Stets brings you the latest in the MMA galaxy! Stets brings you the latest news in the MMA galaxy. 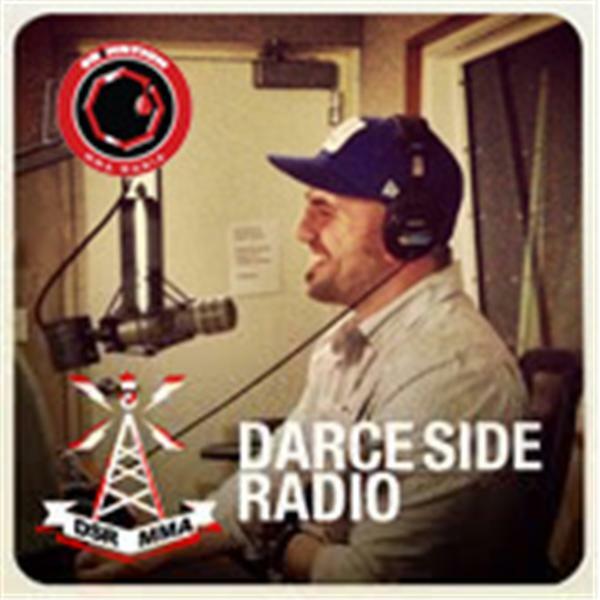 Tonight's guests are WSOF welterweight Josh Burkman, and Glory 9's Wayne Barrett Also some highlights from todays Rampage Jackson/Bellator media call.